As you're reading this I will tanning it up in Crete so I've actually written this post a week in advance and although that is well planned, it's of course meant that any Instagram photos taken after this post is written aren't included so you'll have to have a nosey at my Instagram to see them all. May has gone very quick, in fact this year has gone very quick considering we're in the halfway month in a few days! I have been entirely focused on my holiday this month, purchasing clothes, shoes and stocking up on travel toiletries. If you have no clue about my holiday then this post explains all and you should probably follow me ;) but the main reason is my brother is marrying in Crete, so it will be an positively eventful holiday. Steering away from the holiday May has been a rather simplistic month filled with sunshine and an odd hail storm. I went to Bournemouth Sevens Festival on bank holiday Saturday which was a good laugh and I came home with very muddy feet. 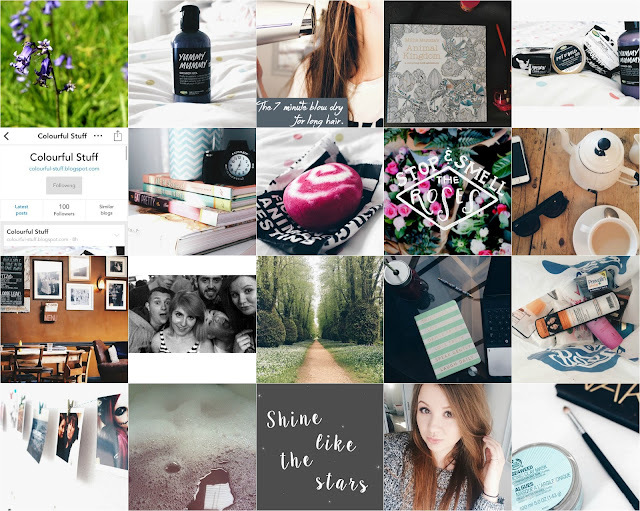 I also hit 100 followers on Bloglovin which was a fantastic achievement!